Zurich/Switzerland: “Jeju Island is now confirmed as one of the New7Wonders of Nature. Congratulations!” So wrote Bernard Weber, Founder-President of New7Wonders, in a letter to Professor Chung Un-chan, chairman of the national committee to vote for Jeju Island. Jeju-do is a volcanic island located 130 kilometres off the southern coast of South Korea. It is the country’s largest island, smallest province and home to its tallest mountain, Halla-san, a dramatic-looking dormant volcano that rises 1,950 metres above sea level. The people of Jeju have developed a culture and language that are distinct from those of mainland Korea, and the island is famous for its matriarchal family structure, symbolized by the haenyeo (“sea women”), who make a living from deep-sea diving to harvest marine products. In alphabetical order, the provisional New7Wonders of Nature announced on 11 November are: Amazon, Halong Bay, Iguazu Falls, Jeju Island, Komodo, Puerto Princesa Underground River and Table Mountain. 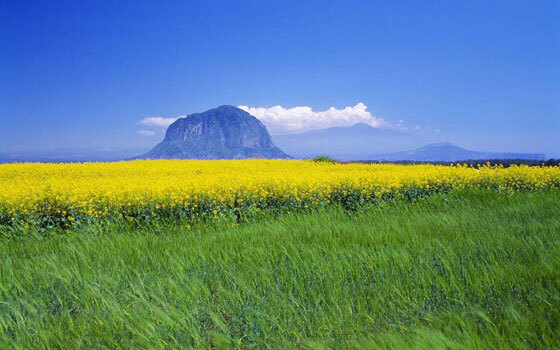 Jeju Island is the first to be confirmed on a preliminary basis, as New7Wonders has now completed the national telephone voting validation in South Korea. 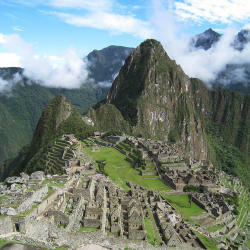 The remaining provisional New7Wonders of Nature are currently undergoing the three steps of the verification process, namely the national voting validation, the global voting calculation confirmation by an independent audit firm, and the preparation and implementation of the Official Inauguration ceremonies.